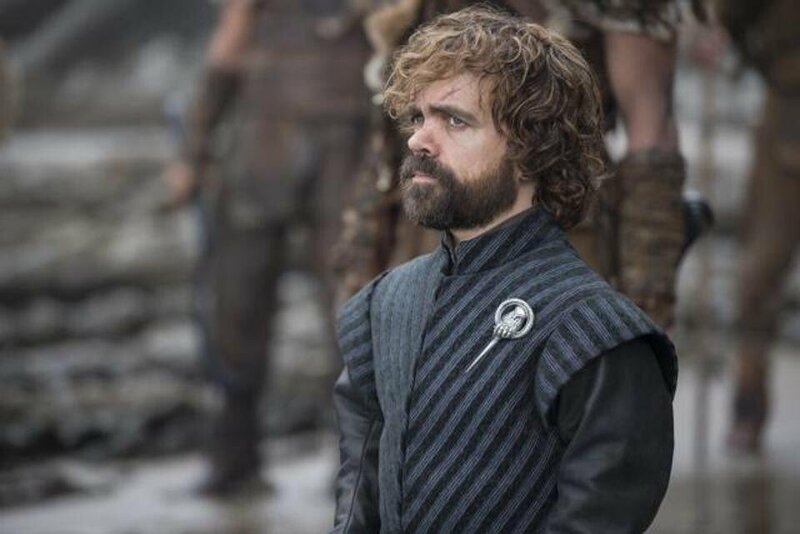 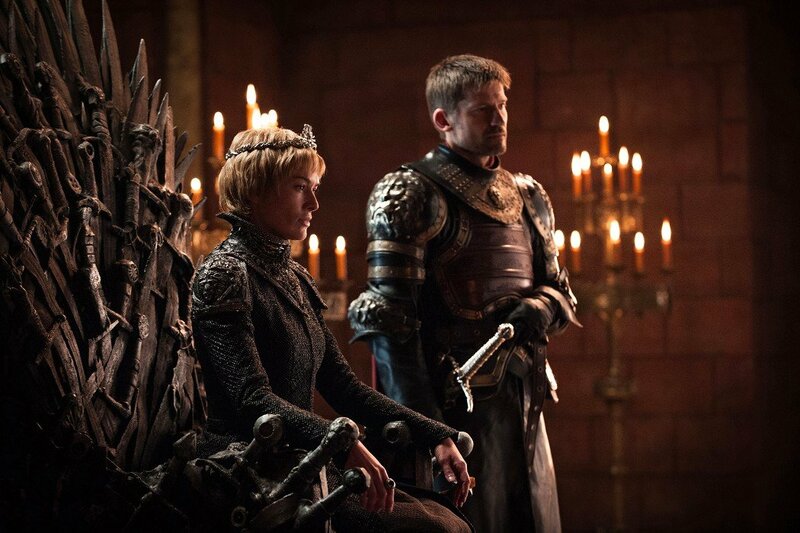 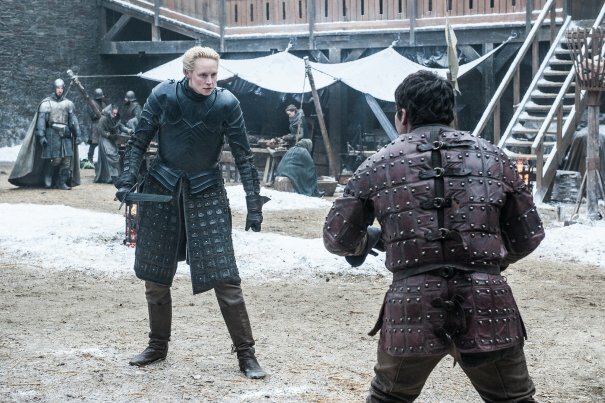 Season of 7 of Game of Thrones is a winning return before the battle has even been fought. 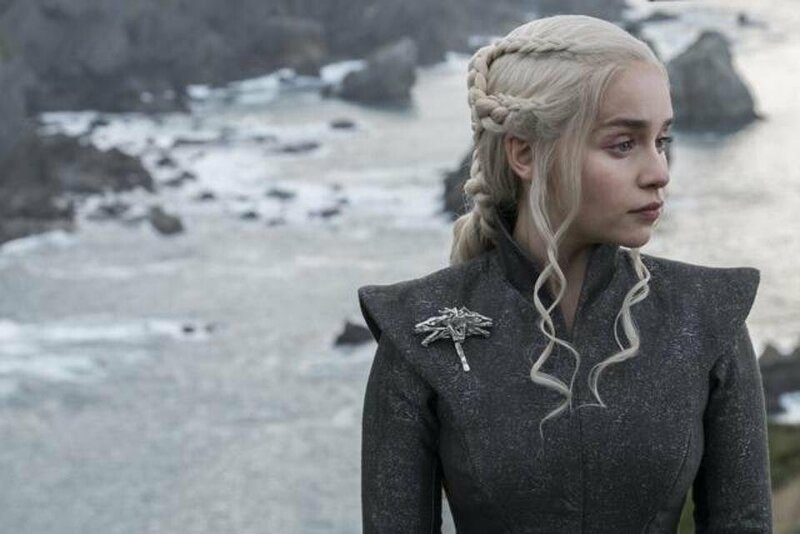 After a handful of seasons that dragged in set up, the show seems more ready than ever to deliver on its own promises. 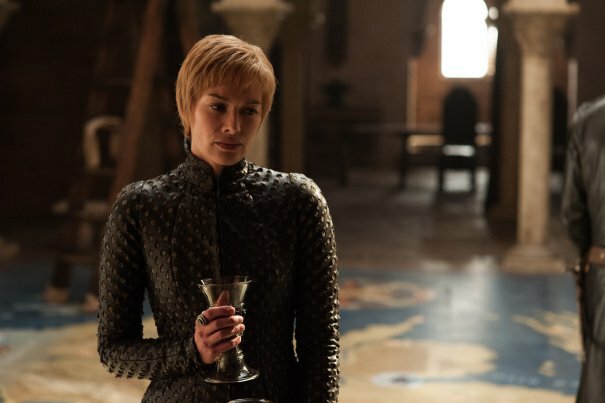 This review is based off the season premiere. 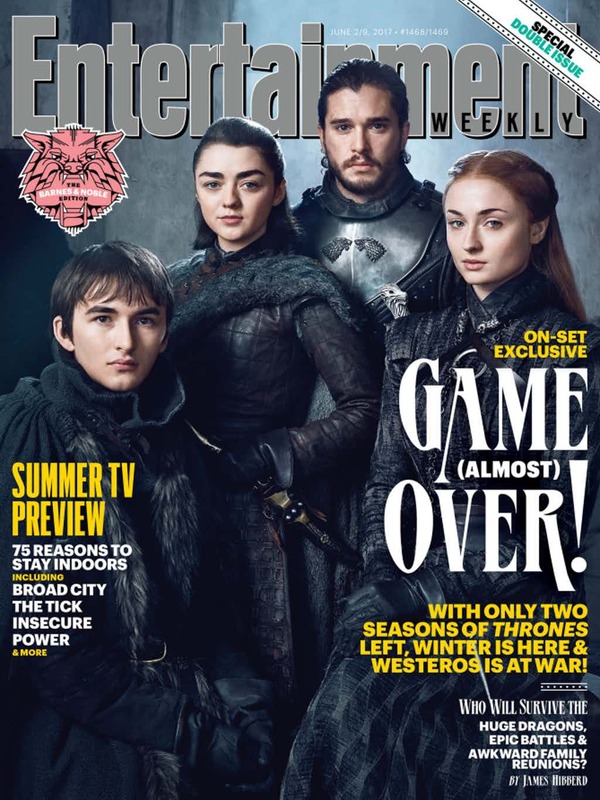 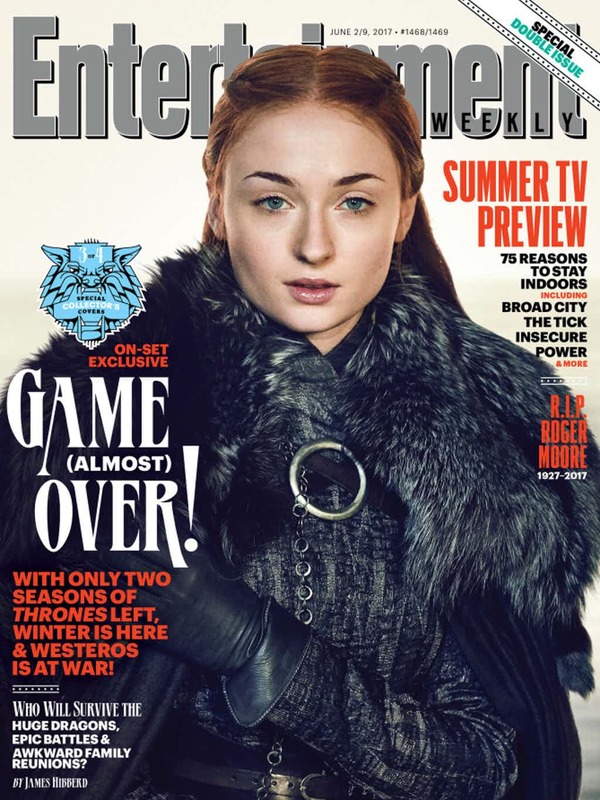 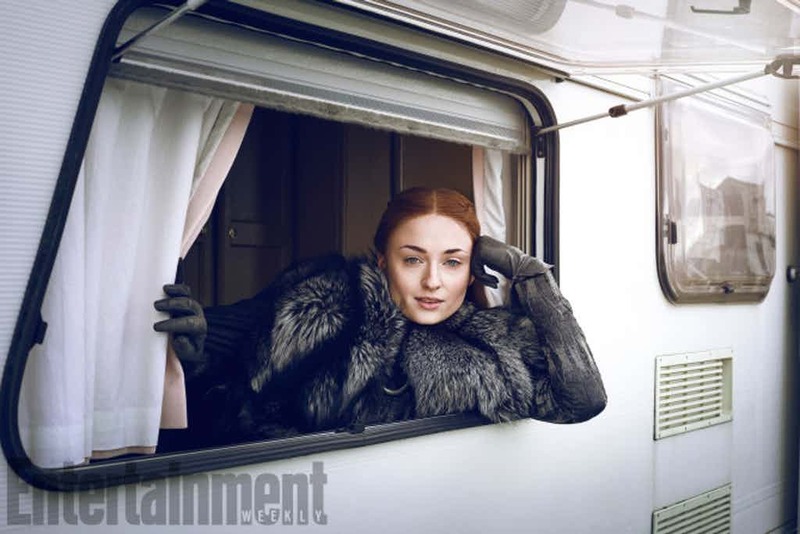 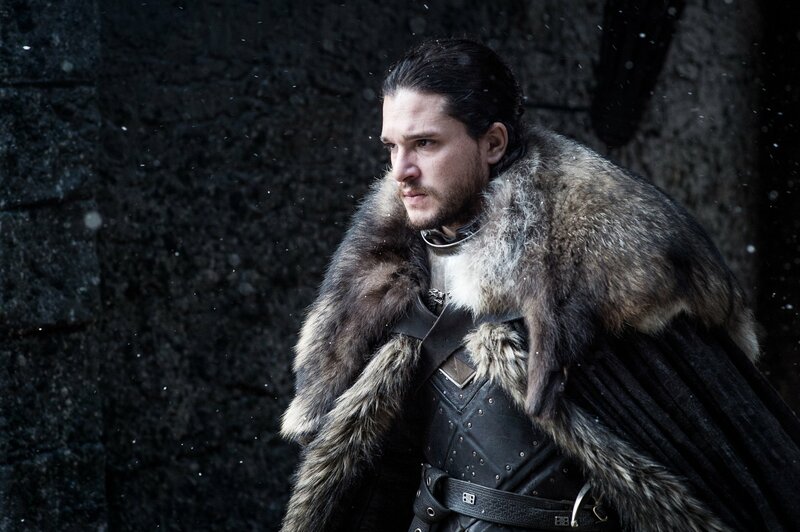 Game of Thrones as both a show and adaptation has been primarily structured around conventional setups and unexpected payoffs, usually written to be the logical effects of “stupid mistakes” (as Sansa Stark would say of her own father and brother) that would otherwise lead heroes to victory in typical high fantasy stories. 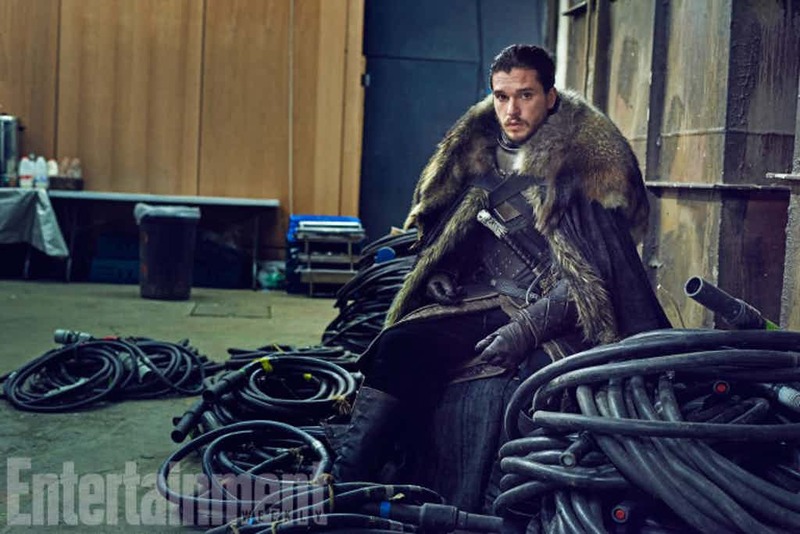 Not so in Westeros, but that’s always been one of the show’s key appeals. 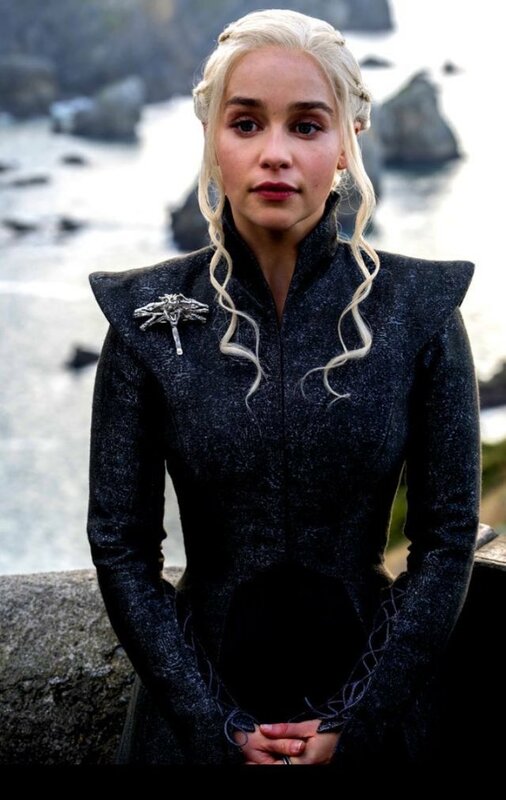 In the Season 7 premiere, “Dragonstone,” the HBO blockbuster series delivers an extension of Season 6’s payoff of Daenerys Targaryen finally sailing to the Seven Kingdoms and setting up shop on Dragonstone, along with the necessary set up to get viewers thrilled for the rest of the penultimate seven episodes, cut shorter from the usual ten with a few entries gaining extra runtime (not that Game of Thrones has ever stuck to a particularly consistent episode length). 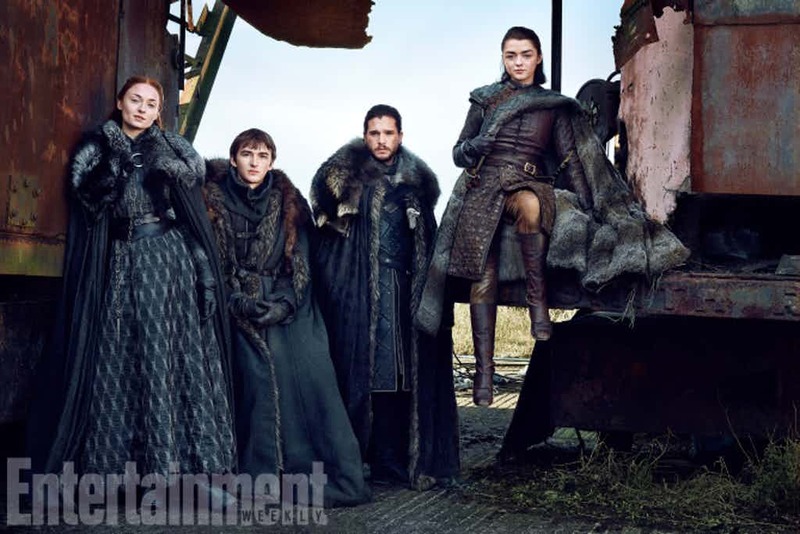 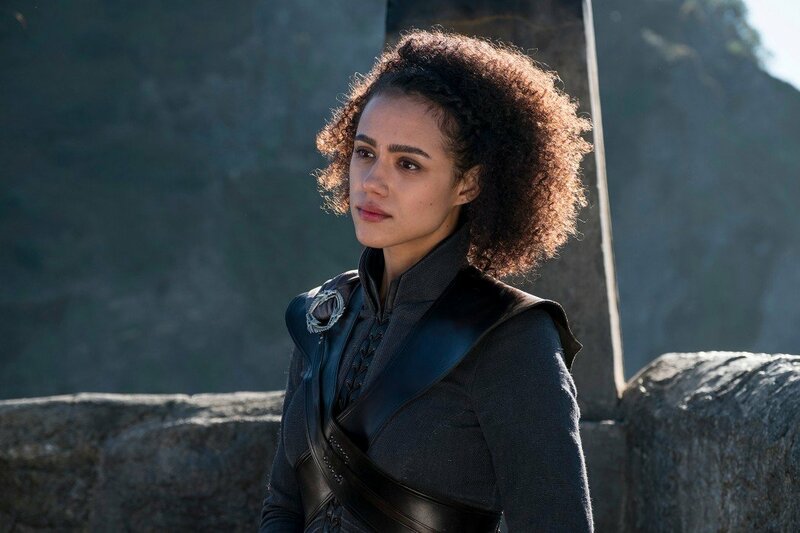 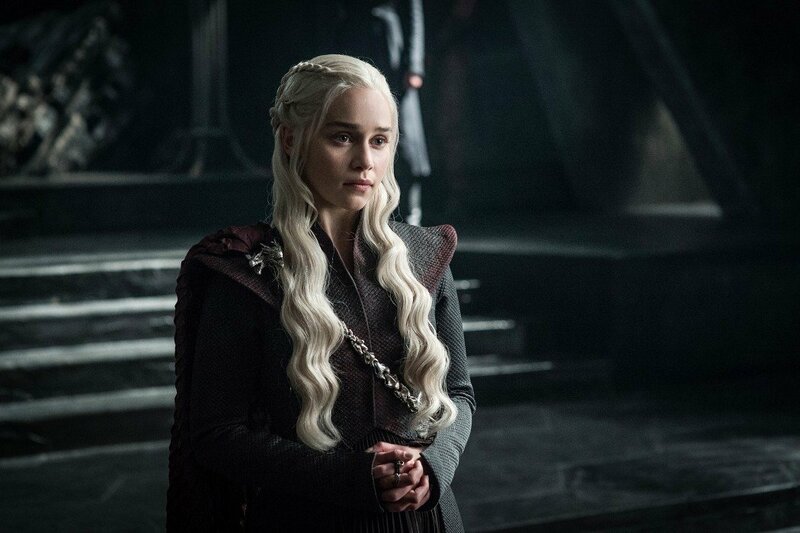 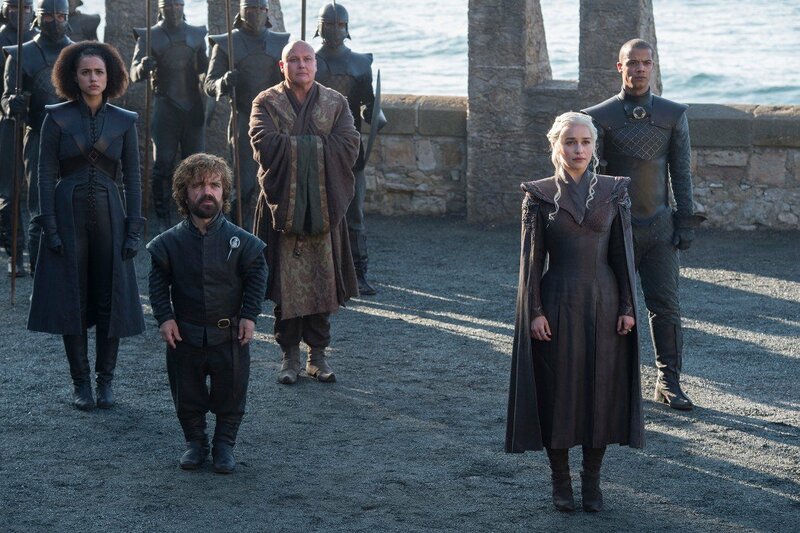 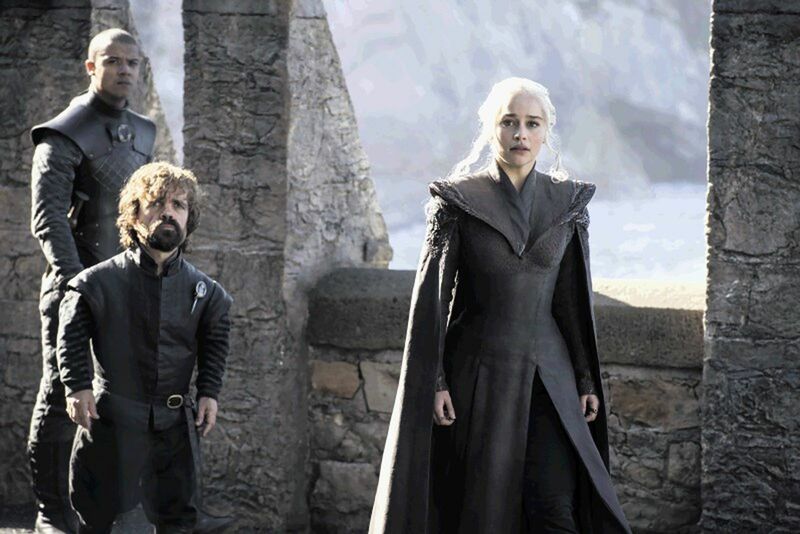 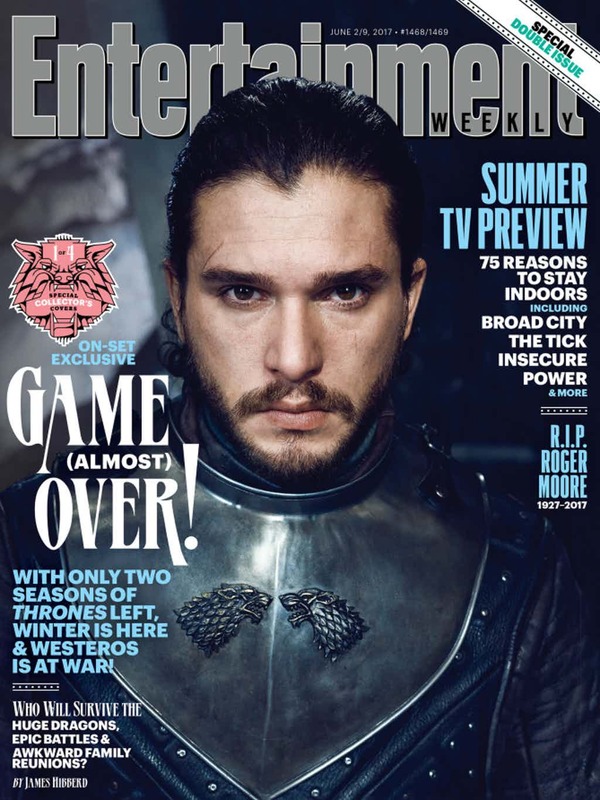 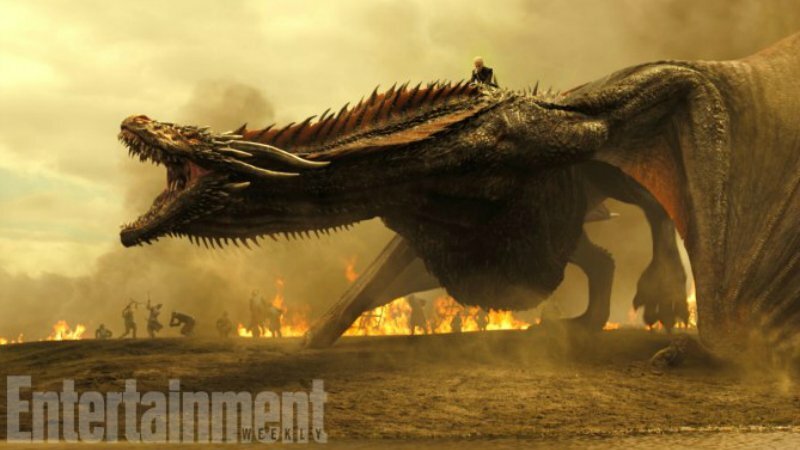 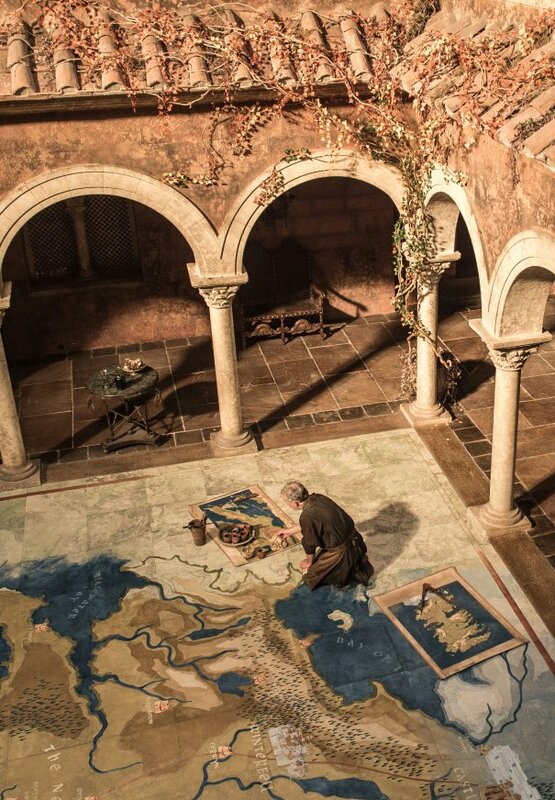 For the bulk of the premiere, however, Daenerys is mostly absent, despite her army’s shadow hovering over the key armies currently laying out their plans from Winterfell to King’s Landing. 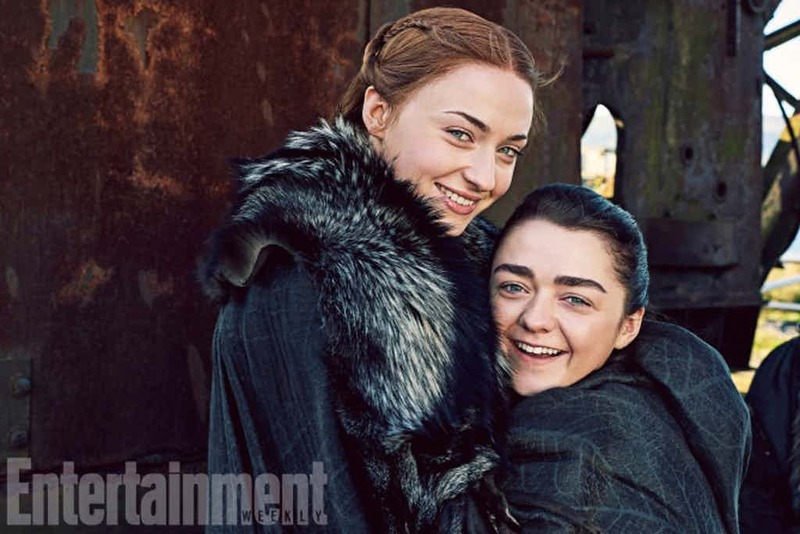 Here, the important perspectives come in the form of Jon Snow, Sansa Stark, The Hound, Cersei Lannister and Arya Stark, who opens the show in a sequence that overcomes its predictability with pure catharsis. 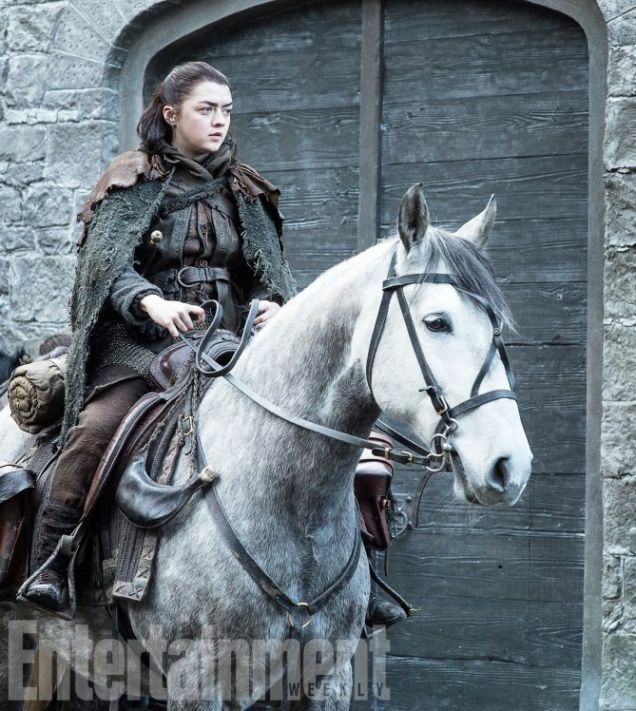 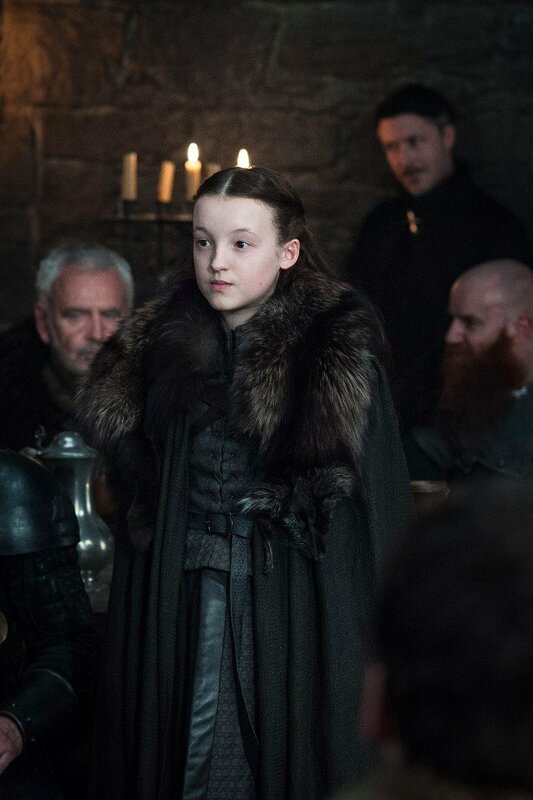 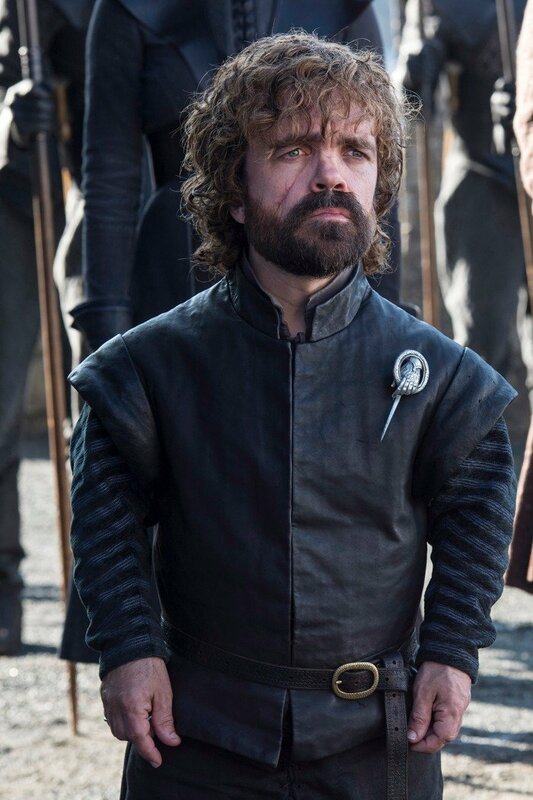 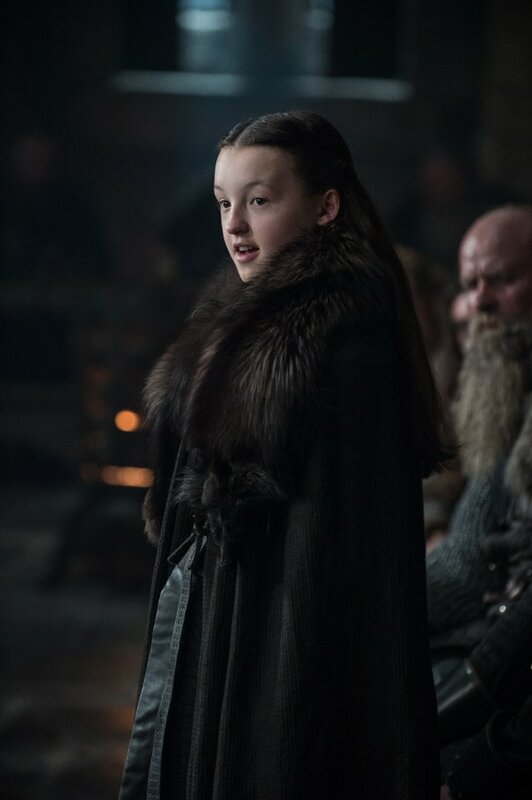 It’s a fantastic note to start with considering the culmination of Game of Throne‘s growth among its leads, and Arya even gets a smaller moment with a handful of sympathetic soldiers that’s sure to add necessary depth to the whole “murder list” plot point still hanging in her mind and ours. 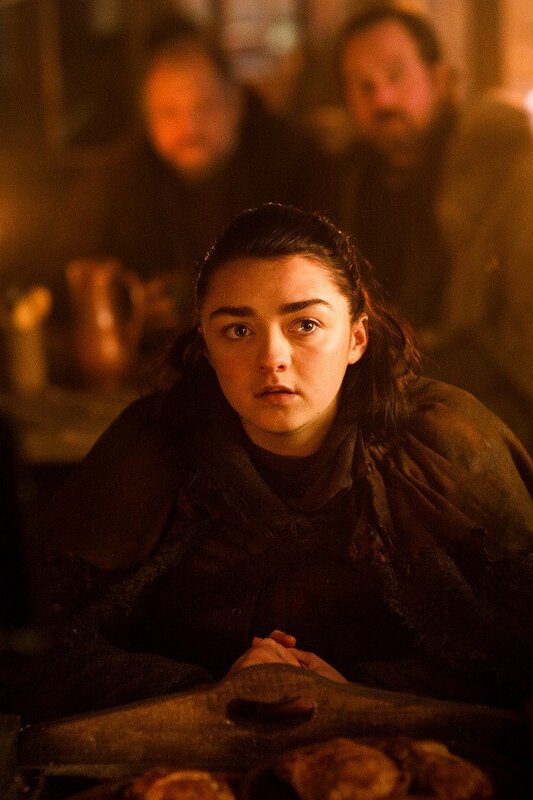 Arya Stark is a ruthless character, undoubtedly, but the show is still finding time to explore the limits of her executioner attitude toward those who wronged her family, extending to individuals she deems worthy of getting a pass. 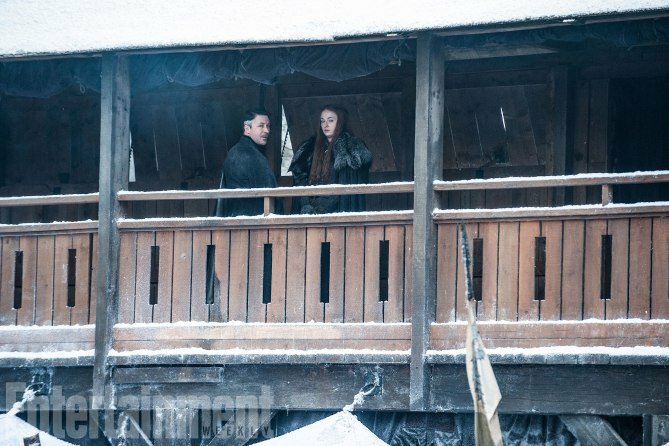 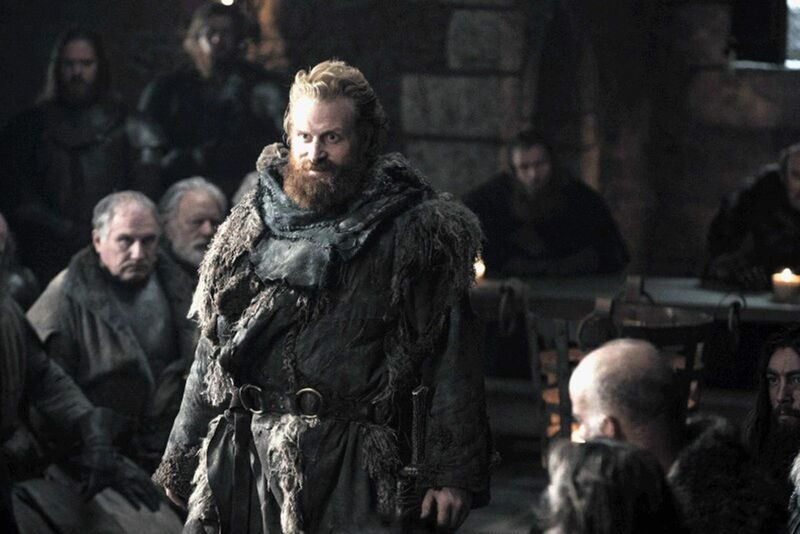 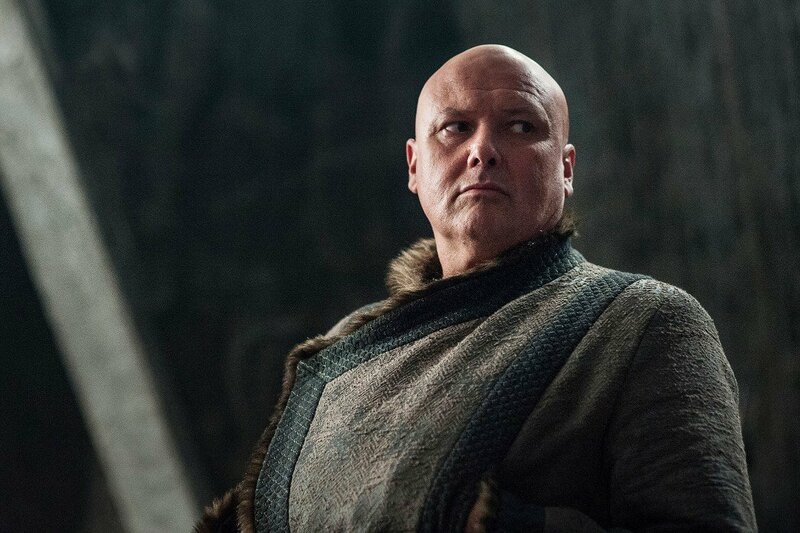 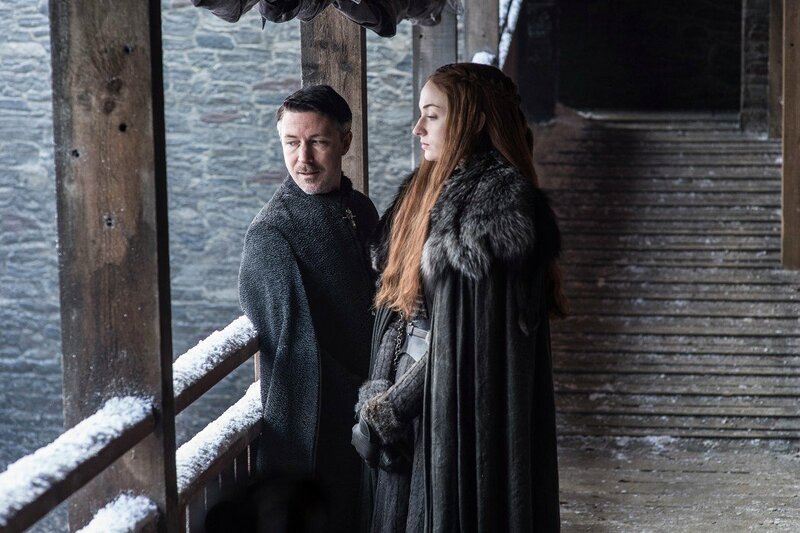 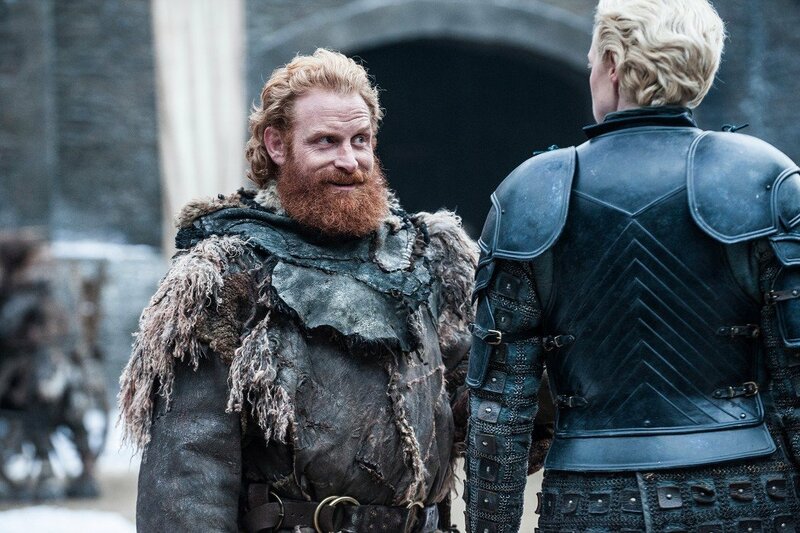 In a lesser episode of Game of Thrones, all of the expositional groundwork laid by Jon, Sansa, Cersei, and Jaime could come across as tiresome, and it almost does once or twice, admittedly. 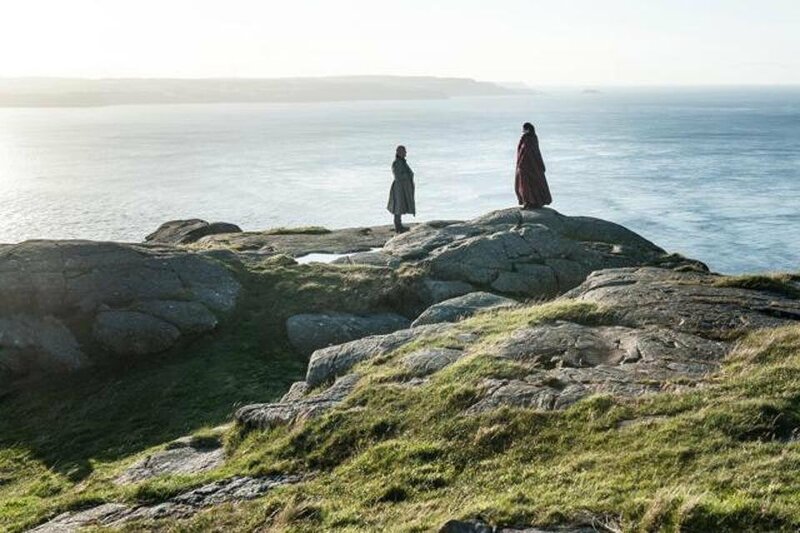 Still, it’s necessary in allowing us to catch up with the characters and what they think of the world’s rapidly changing circumstances. 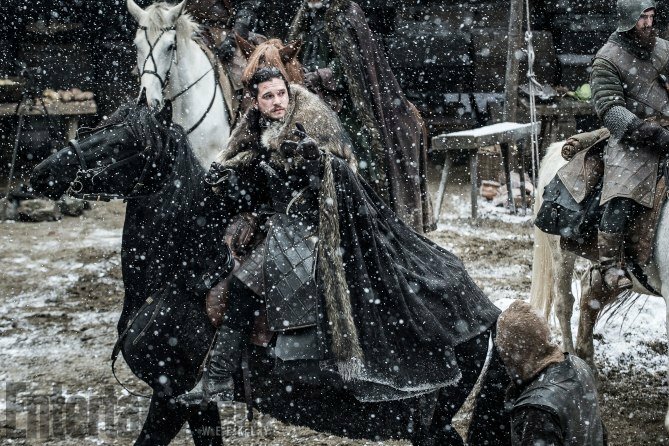 An army of the dead marches from beyond the wall and Daenerys Targaryen sails from the east with a large, determined group of soldiers. 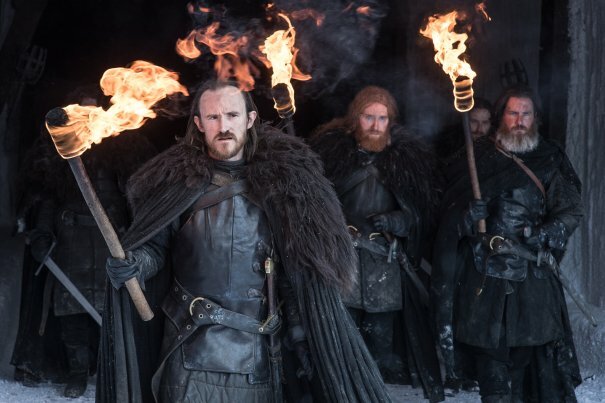 And while we get the expected pontification from the kings and queens of Westeros, the better moments of this episode flow from a storyline involving The Hound and his newfound allies, the Brotherhood without Banners. 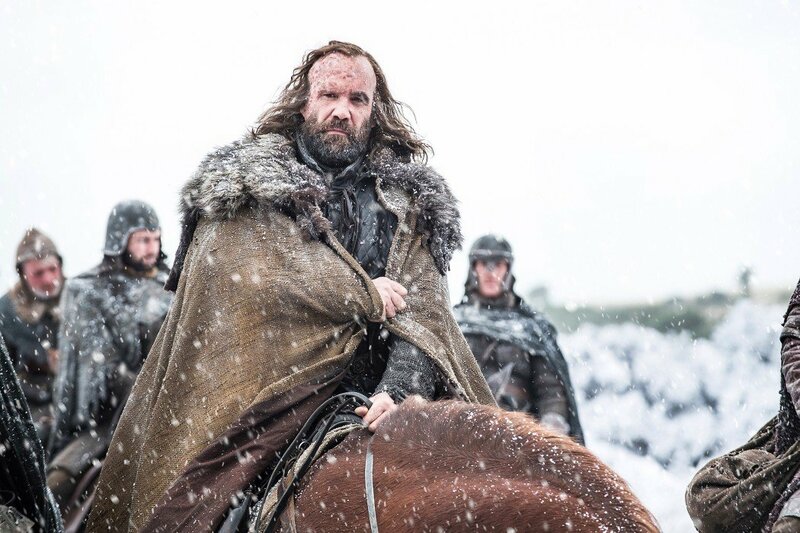 While mostly an afterthought post-Season 4 and even Season 6 during his reappearance, the stage is being further set for Sandor Clegane to be one of the show’s most unexpectedly compelling characters. 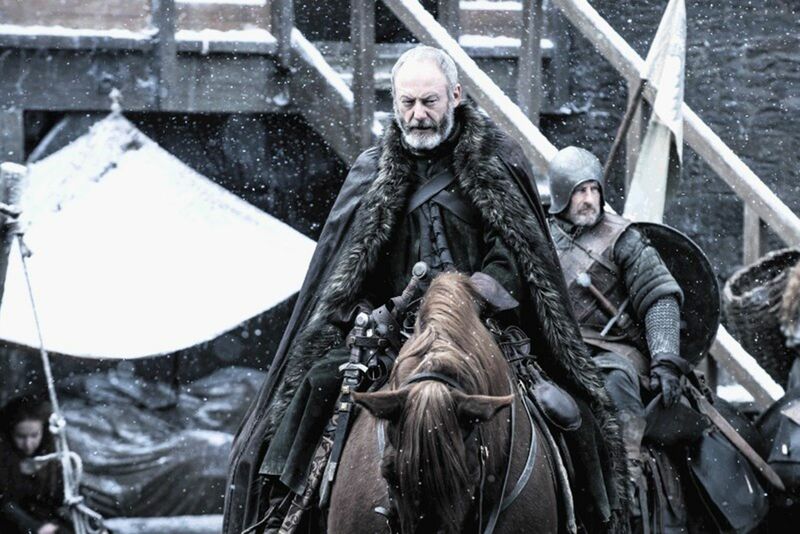 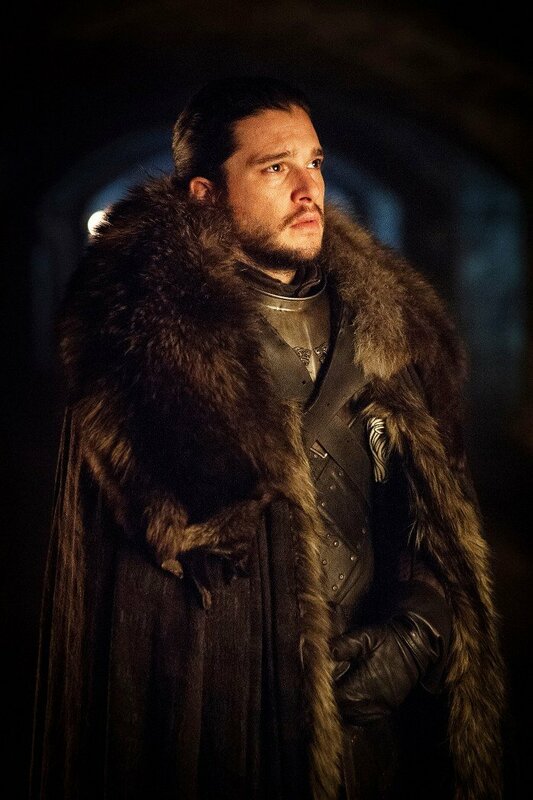 Now traveling with the men who worship the Lord of Light (ostensibly allies of both Daenerys and Jon depending who you talk to), Sandor experiences some whiplash this episode as he confronts the consequences of his past actions, as well as the potential of a future fighting against the White Walkers in the name of the plain folk everyone purportedly fights for and has thus let down through seasons of war. 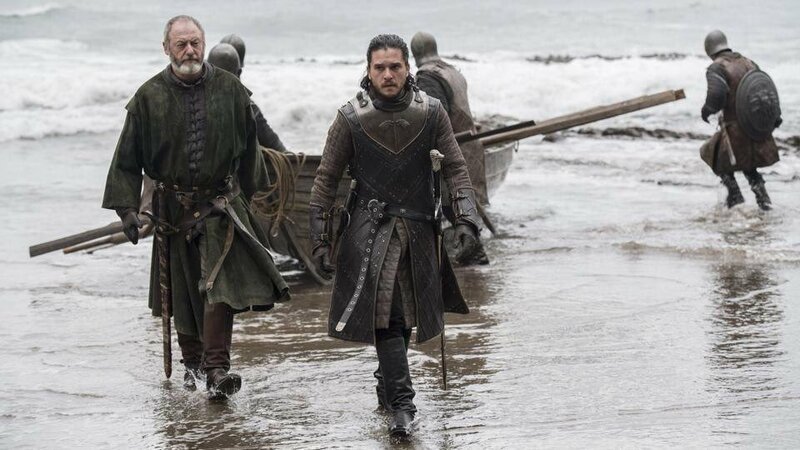 As usual, the show puts much of the true threat on hold to set up a war between Lannister and Targaryen (a conflict rife with historical symmetry), as well as the inclusion of the Greyjoys in a civil war of their own. 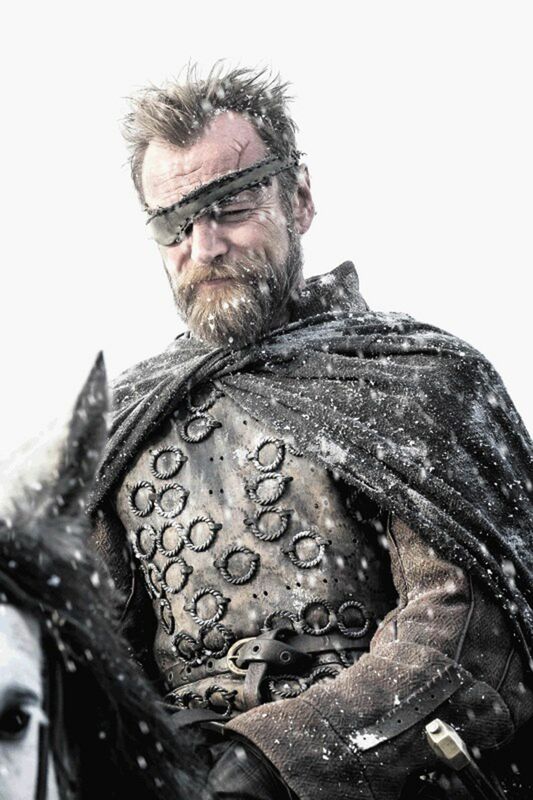 Euron Greyjoy further sells himself here as the new charismatic villain viewers will love to hate, and a worthy replacement for both Joffrey and Ramsay if the showrunners are to be believed. 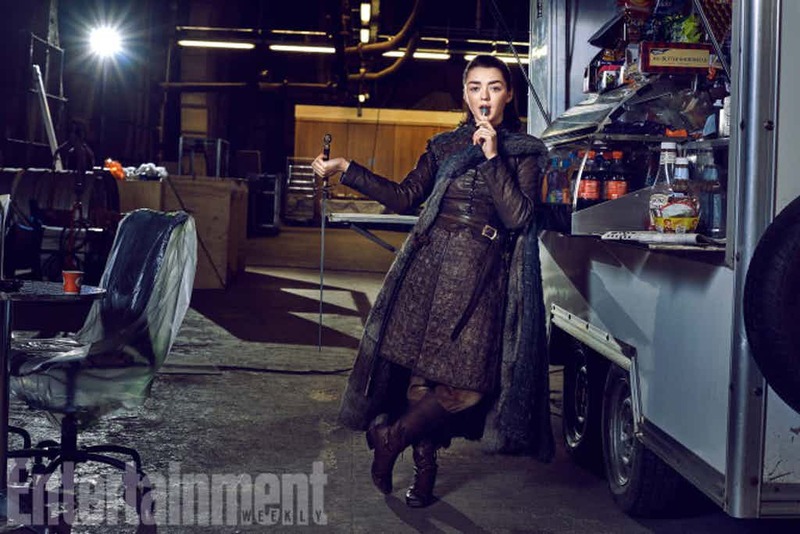 Now clad in eye shadow and a John Sparrow swagger, Euron seems intent on gaining power by setting up an alliance with Cersei Lannister and using his fleet to make significant problems for Daenerys. 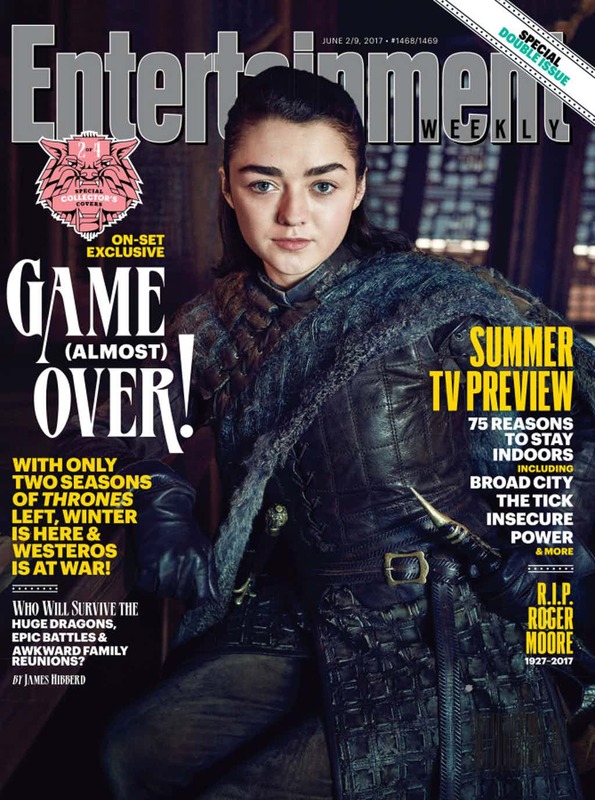 With the odds stacked so highly against Cersei at this point, Euron almost has to be a larger threat than any other series villain prior in order for Season 7 to have sufficient tension pertaining to matters of the Iron Throne. 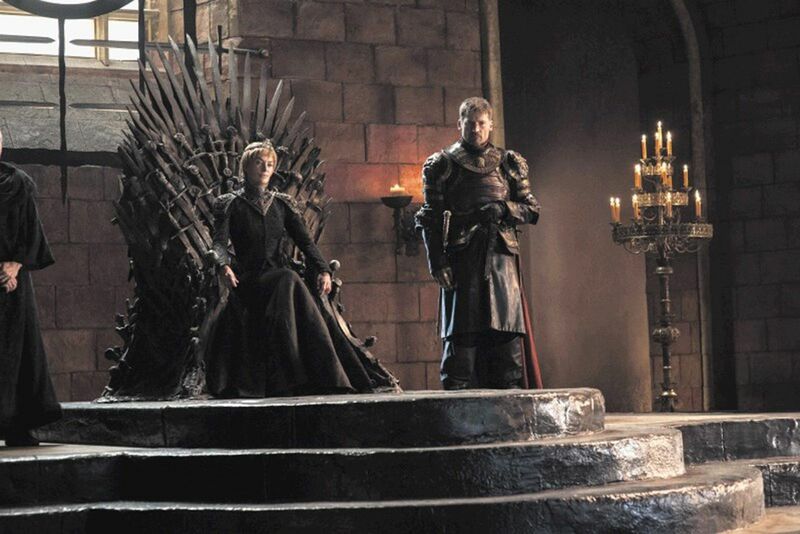 And small seeds are being planted to suggest that the Lannisters don’t intend on playing fair, either. 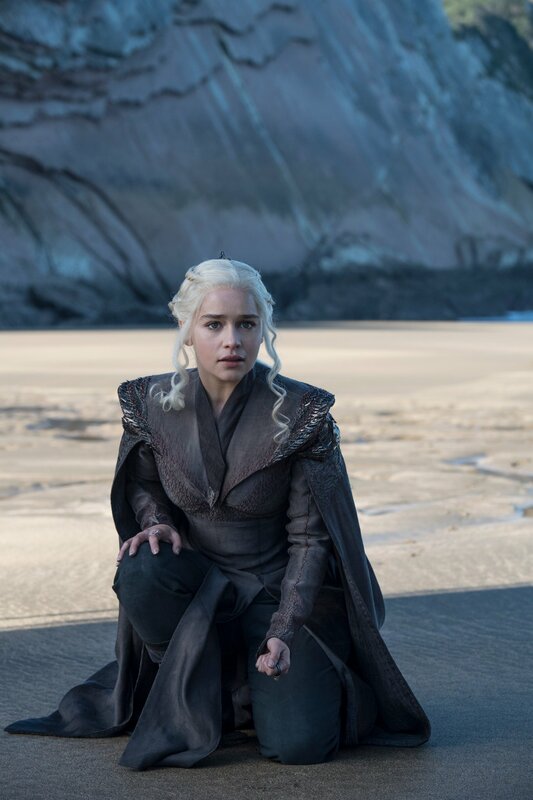 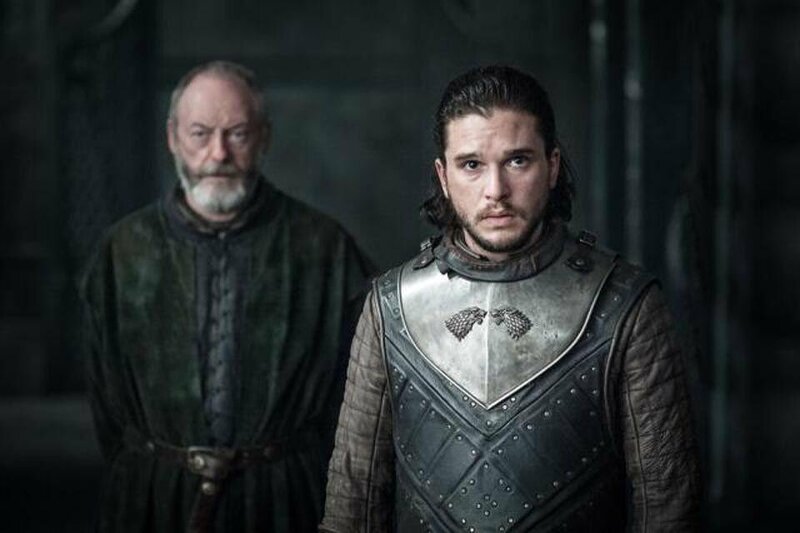 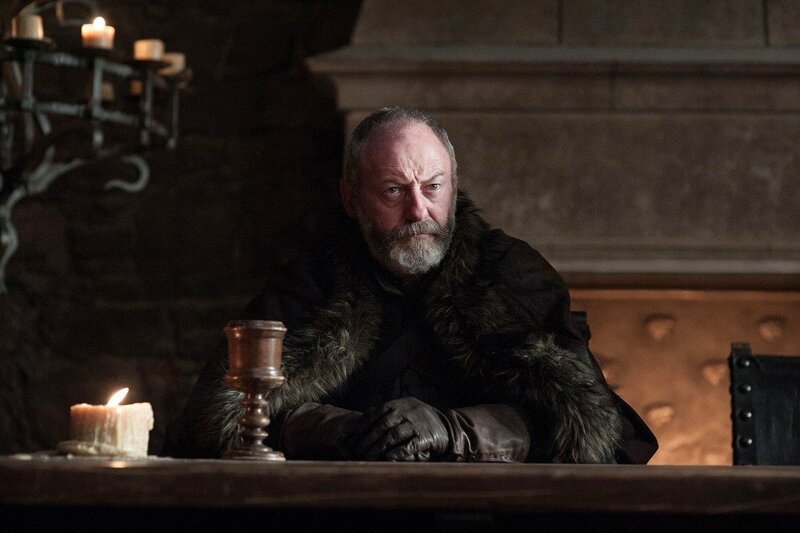 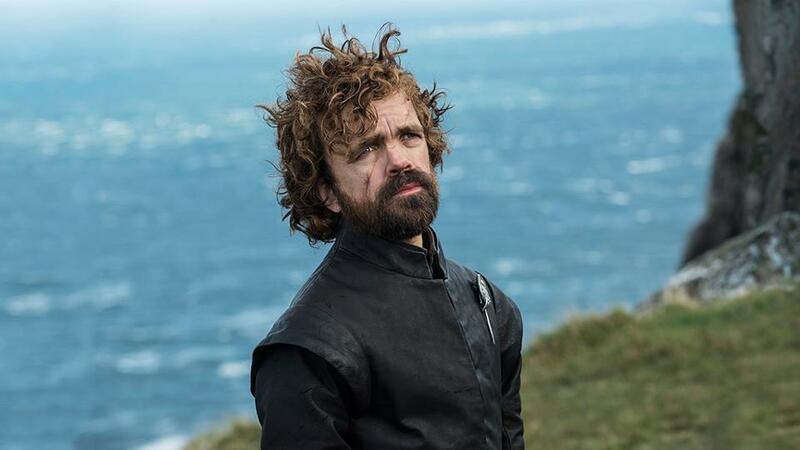 This is all to say that Game of Thrones continues to be as gripping and relevant within its own context as ever, and in terms of a single episode that has to set up an entire season of unfamiliar territory for all fans, “Dragonstone” doesn’t disappoint. 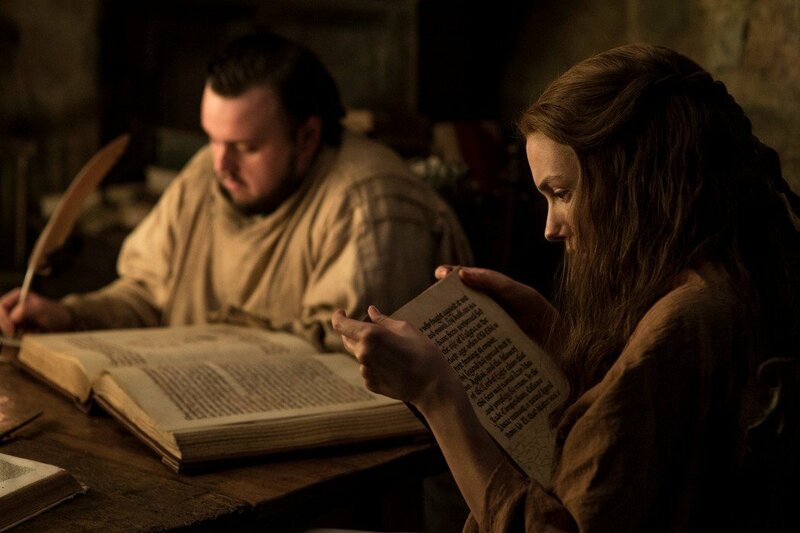 Granted, some storylines are given more weight than others for perplexing reasons. 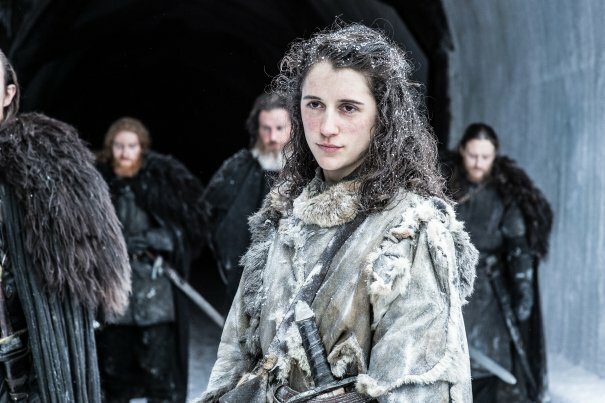 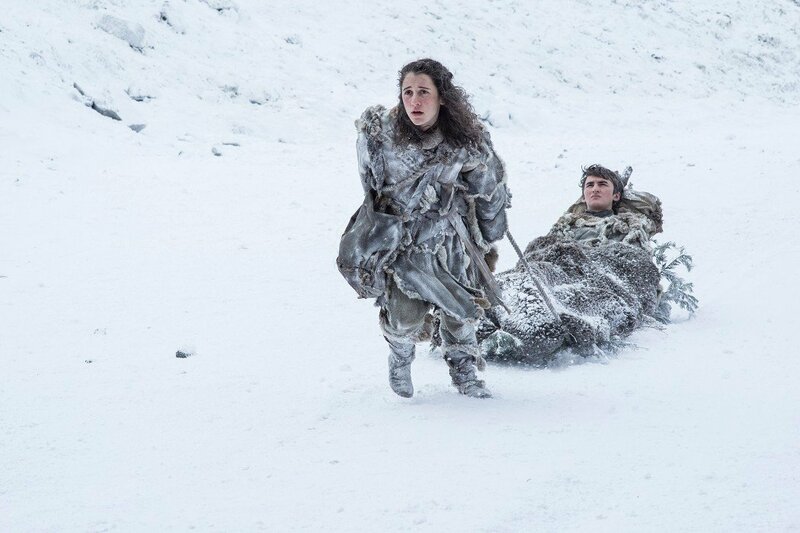 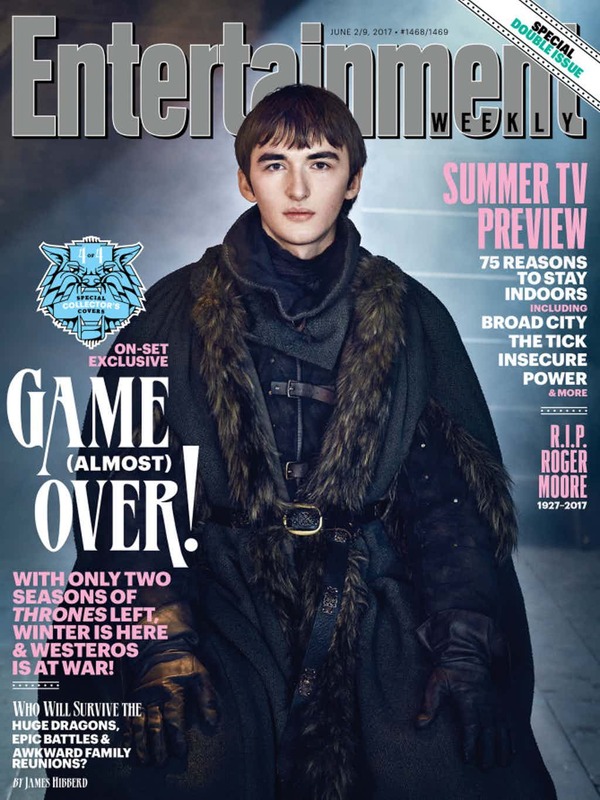 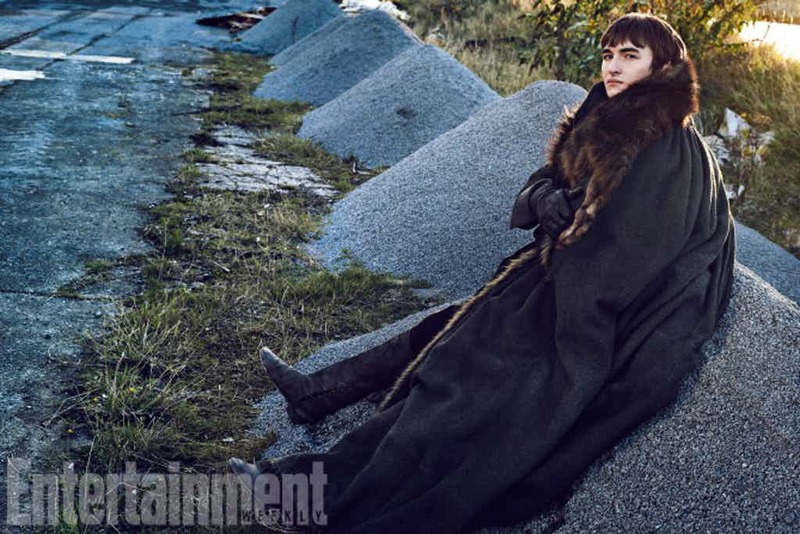 Bran Stark and Meera Reed have a scarce, single scene and Brienne only gets something slightly more impressive, while Sam Tarly is featured in an entire 80s montage at the Citadel that is entertaining enough to forgive, but not quite the show’s strongest foot forward. 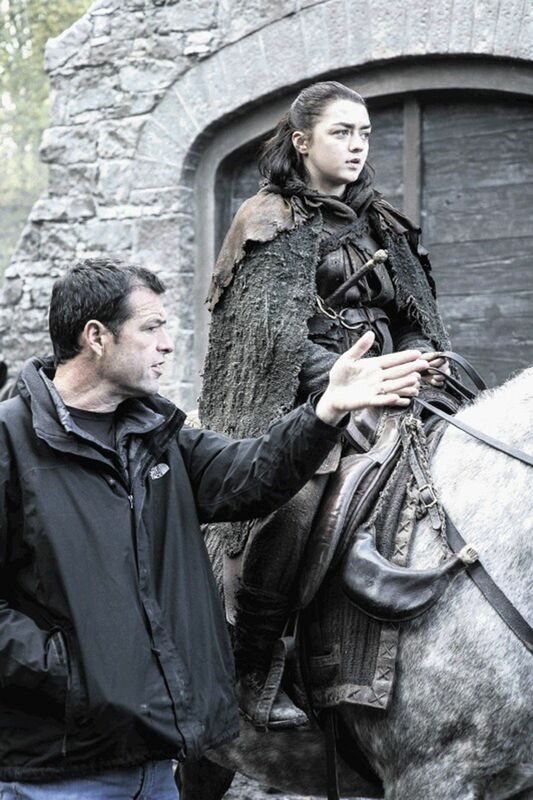 Jeremy Podeswa, who directed the episode, has been known for his distinct editing style with Game of Thrones since the fifth season. 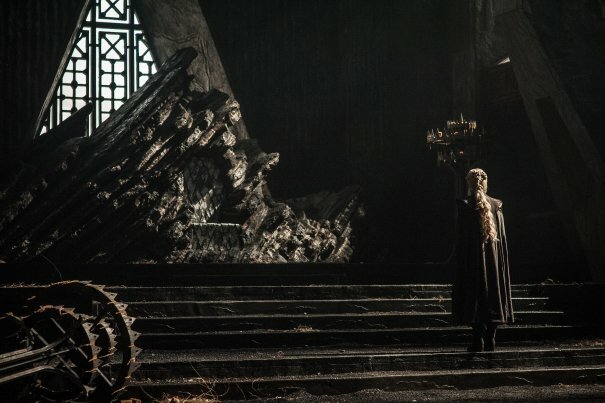 He’s been best with these momentum pieces while the show saves its heavy hitters (Miguel Sapochnik, for example) for the major event instalments. 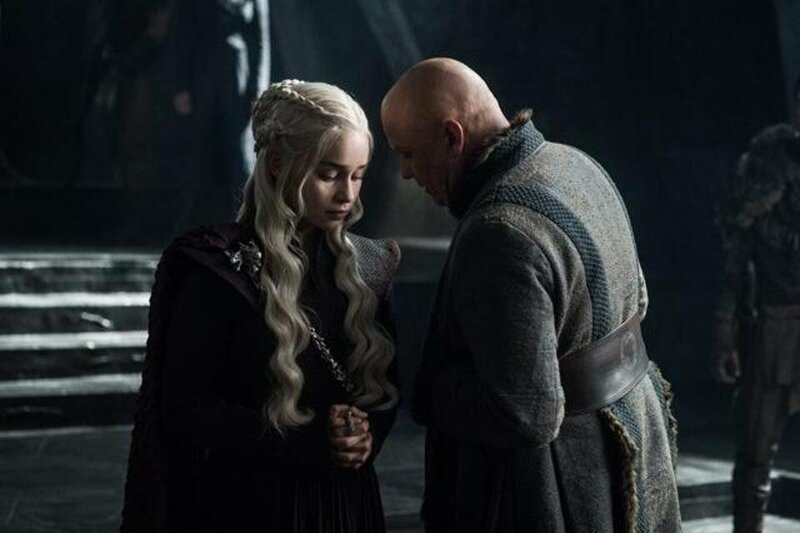 Here, Podeswa pulls off an episode that does the important job of keeping viewers riveted and patient, while knowing that what’s around the corner promises to be worth the wait.